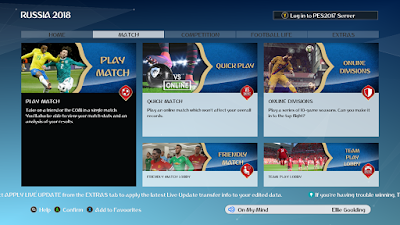 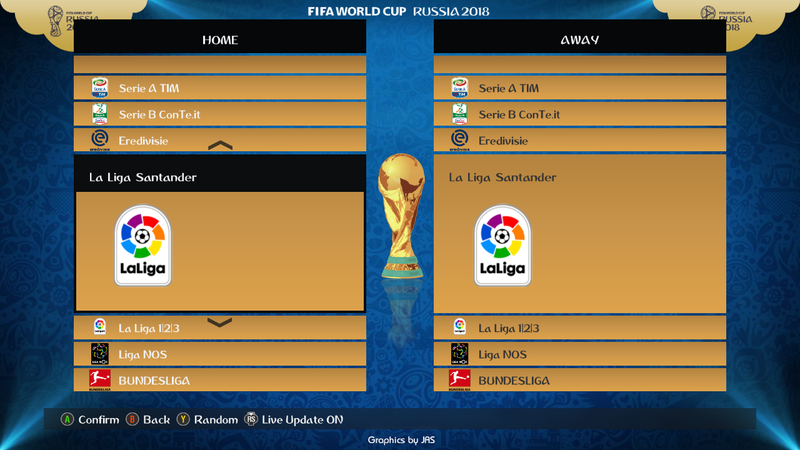 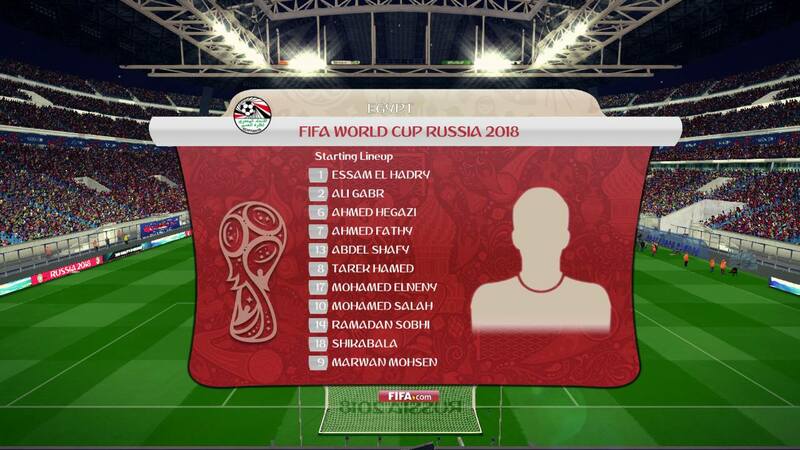 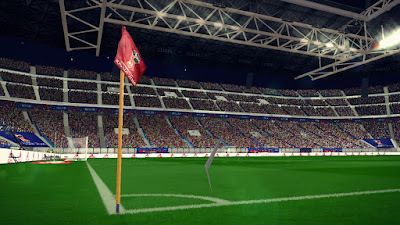 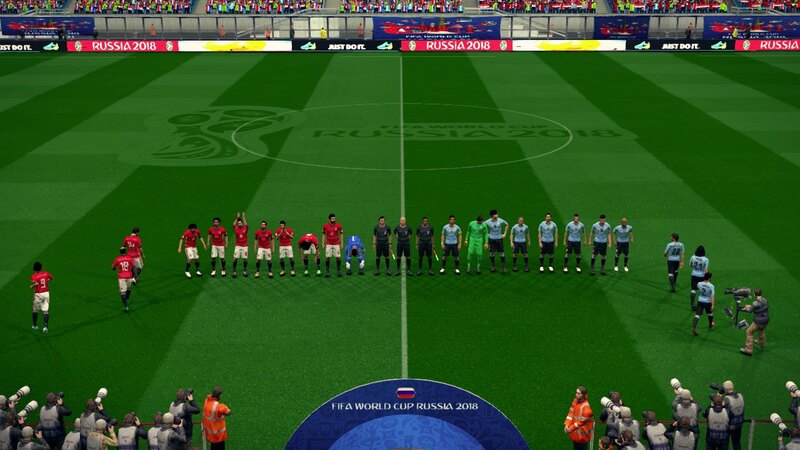 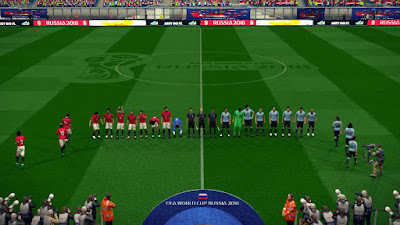 This mod will add some World Cup 2018 mode to your PES 2017 game. 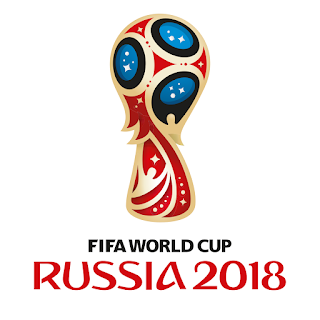 Including Scoreboard, Flags, World Cup 2018 Fonts and 7 new stadiums. 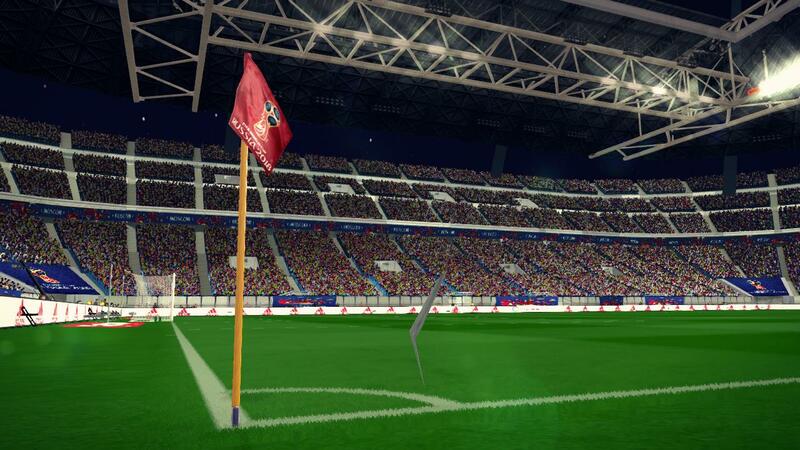 Make sure you use Reda Repack Stadium before using this mod.